SewerTV is Yorba Linda’s number one resource for clearing your sewer lines because we use only the latest technological advances to aid our experienced plumbers in solving your backed up or deteriorating sewer lines. As part of our complete spectrum of tools and methods, SewerTV offers Yorba Linda sewer video inspection for the most thorough diagnosis of what ails your home’s infrastructure. In the past, plumbers might incorrectly asses your problem, potentially costing you thousands more than necessary. With SewerTV’s specially-calibrated camera lens, we now know for sure the source of your problem and how to treat it. No guesswork. No estimation. Just plumbing certainty. 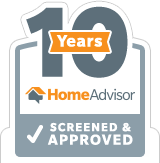 Ask about our free consultation or for any other Yorba Linda sewer video inspection questions! Yorba Linda is a historical area and some of the houses require special knowledge. 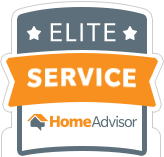 It is important for you to call someone that is experienced in all areas of Yorba Linda. SewerTV has been operating all through out Yorba Linda for over twenty years and knows everything about the huge variety of homes in the area. Some homes are extremely old and require very special attention in order to prevent further damage from happening. Calling someone that does not know how to successfully operate on these types of homes can end up costing you thousands of dollars in repairs. 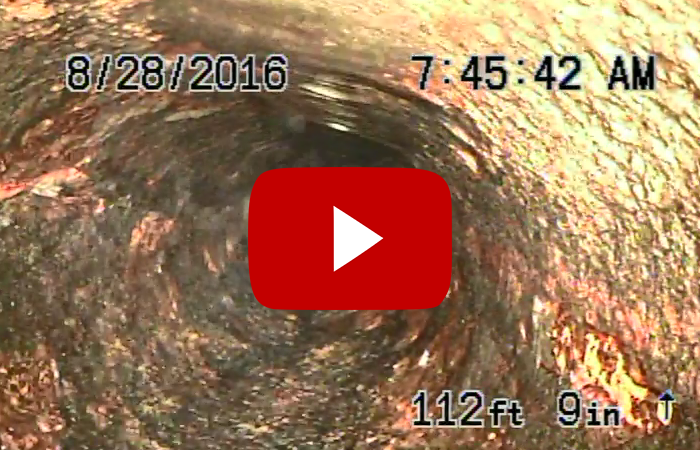 Call SewerTV today for an immediate sewer video inspection in Yorba Linda! 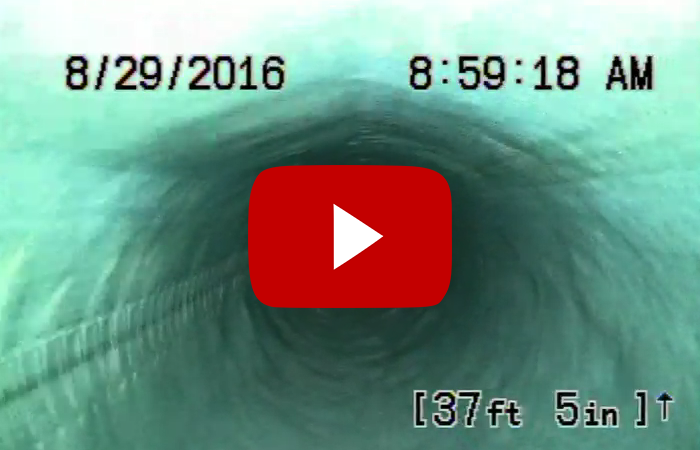 Call Us Today for a Yorba Linda Sewer Video Inspection!Contact Us Today for a Yorba Linda Sewer Video Inspection! SewerTV is Yorba Linda’s leading sewer video inspection specialist. 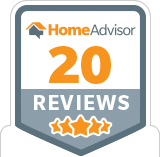 With over 20 years worth of sewer video inspection experience, we are the number one choice in Yorba Linda. We are so sure of our services that we promise we will fix it right the first time…GUARANTEED.